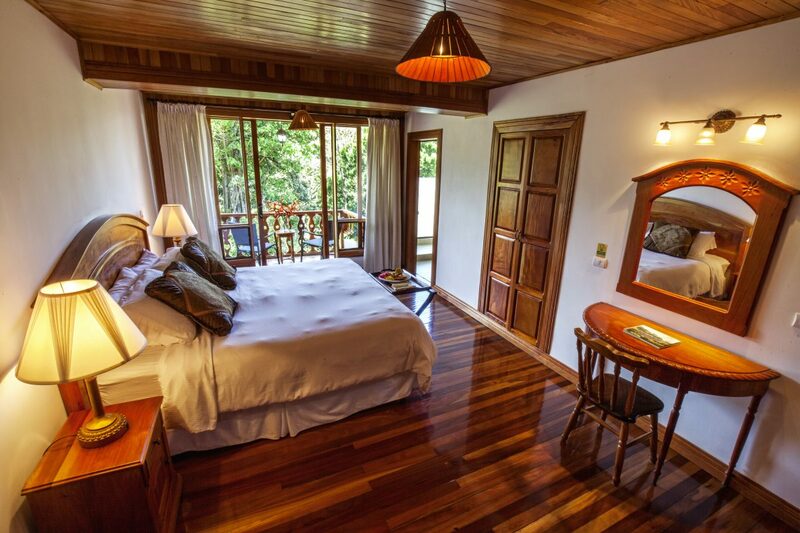 Our Forest Rooms are located in the adjacent Chalet building, steps away from the Hotel’s private nature trail. Equipped with a king size bed and a shower with forest views. Beautiful hard wood finishings, and a balcony overlooking the forest.